With Heartland Payment Systems, retailers are given the payment processing tools they need without unpleasant surprises. 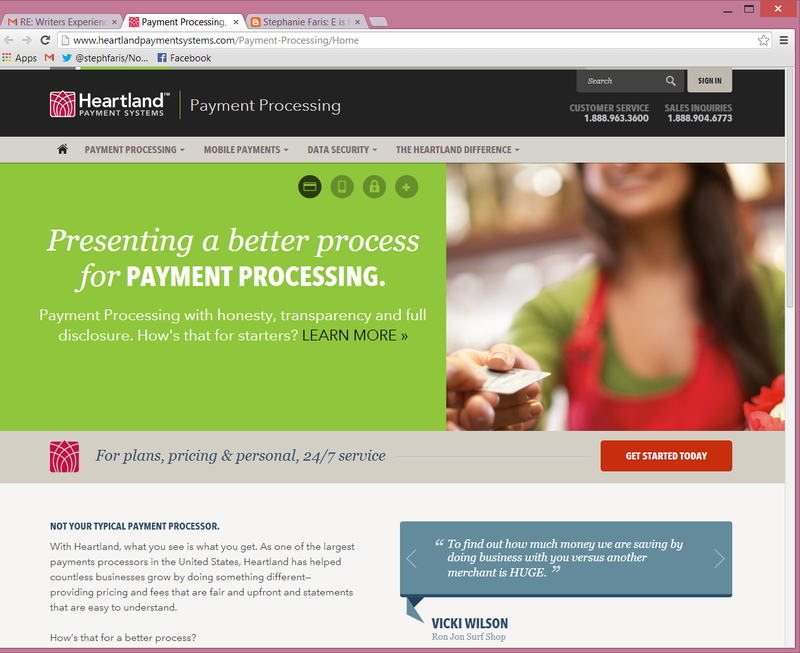 As one of the largest payment processing services in the country, Heartland Payment Systems has built a reputation for its commitment to customers by offering direct, honest service. Although Heartland has gained prominence in the financial industry, the company is committed to each of its business customers. Heartland Payment Systems uses Interchange Plus Pricing, which offers a full disclosure of all fees. Businesses simply enter their contact information and a U.S.-based customer service representative will reply with specific pricing for their needs. Representing more than 250,000 merchants, Heartland Payment Systems believes in offering small businesses the same payment processing options enjoyed by much larger businesses. This allows small/midsize businesses (SMBs) to provide professional, top-quality service as they grow. Businesses also have access to the latest solutions in payment processing, including the upcoming EMV standard, which uses microprocessor chips rather than magnetic strips to process credit card transactions at the register. Thanks to the Heartland Portico Virtual Terminal, businesses aren’t required to purchase expensive terminal equipment. The terminal can run directly on a device of the business’s choosing, simply by connecting a magnetic reader to an existing desktop or laptop. Transactions can also be manually entered, allowing for easy facilitation of phone orders. Businesses aren’t restricted to using Heartland for just credit card processing, either. Through the Portico PayPlan, businesses can automate ongoing payments, storing data securely so that returning customers can save time versus repeatedly entering credit card information. For ongoing billing needs, PayPal can help businesses set up a payment schedule for each customer, automatically processing payments on a monthly or semi-monthly basis as designated by that customer. On an ongoing basis, a business will receive a report of upcoming credit card expirations to allow them to ask those customers to update their billing information. 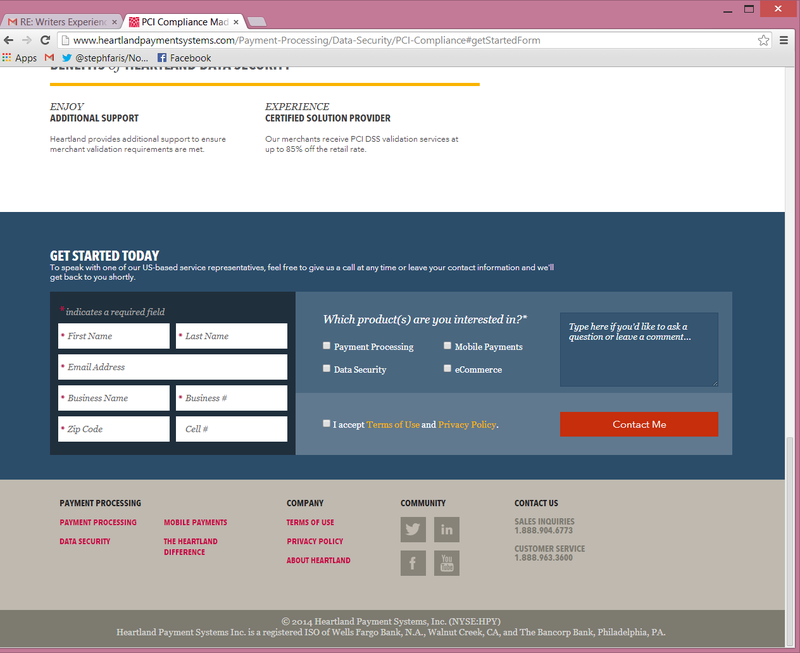 Heartland customers also have access to the company’s advanced reporting functionality – InfoCentral. The reporting tool gives businesses an updated view of their accounts around the clock, and because reports can be downloaded for later viewing, businesses can use them to enhance financial decisions. Through Portico PayPlan, businesses can access reporting on the demographics of their most loyal customers. Businesses today know the importance of mobilizing employees. With Heartland Payment Systems’ mobile solutions, employees can process payments from anywhere in a store using a mobile device. This also frees retailers to accept payments at trade shows and conferences, giving them the ability to reach customers across the country. There are no delays with Heartland’s mobile payments, so businesses could have the same income generation while on the go as they would in their own stores. Heartland prides itself in offering real, non-automated support for all of your needs. In a world where everyone’s business needs are unique and situational, it helps to have real people helping to sort out issues. It also doesn’t hurt that Heartland’s customer support is available 24/7, showing an extended dedication to getting merchants back up and running even in the darkest hours.